Viper SC will seek to rejuvenate their title credentials away to top of the league SC Villa. 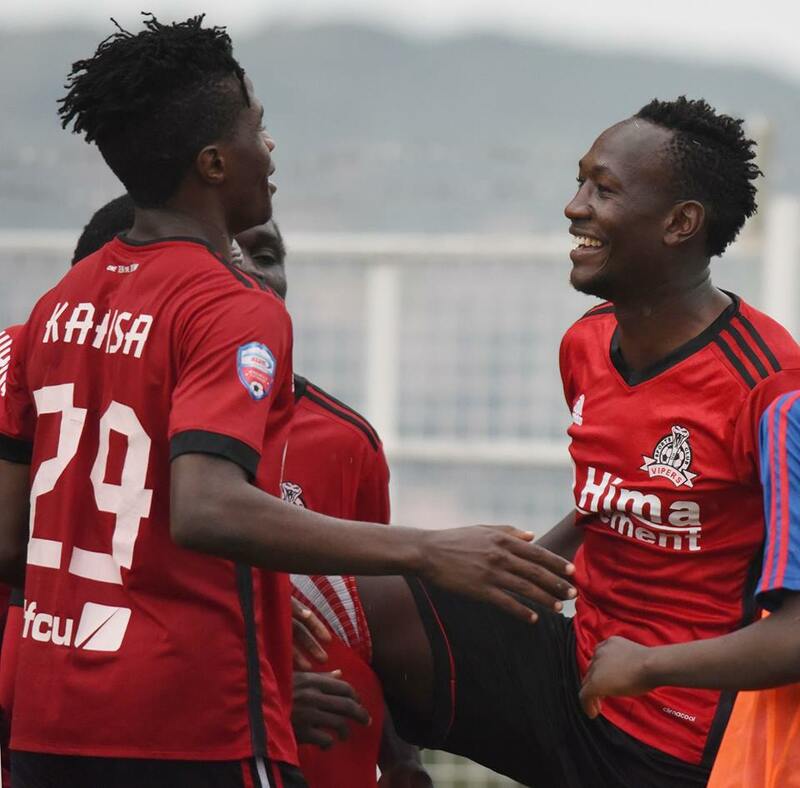 The Venoms have fallen six points behind Villa and a loss for Miguel Duarte’s men in Masaka will all but nearly extinguish their chances of winning their first league crown in the last three years. For Villa, they will look at the game as a chance of putting more ground between them and the chasing pack that is if they manage victory. Dan Bilikwalila and Yayo Lutimba are both out for Vipers but the good news is that Milton Karisa and Tadeo Lwanga have recovered from knocks and will feature in the game. Teenager Frank Tumwesigye is also available for selection after returning from the Post Primary championships. Villa have no injury issues to worry about and their coach Wasswa Bbossa will have a full strength squad at his disposal. “We know what is at stake and we are so ready for the task ahead of us. “Our only chance is to stop them and that will be our only priority in Masaka. “I trust that i have got the players to get the job done and only hope that luck is on our side. “We are on pressure to perform because everyone is targeting us now and it is good that we have so far delivered. “Against Vipers, it is going to be a huge task for us as they are one of the best sides in the league but we will approach the game the same way we have approached the others and hopefully we can get the desired result. There is no love lost between the two sides after the controversial first leg in Kitende that Vipers won 1-0. The game saw Villa deducted two points for player miss-conduct and the post reactions by the away fans lead to destruction of part of the St. Mary’s stadium. Both teams enter the game having not lost in any of their last seven games in all competition with Villa drawing one and Vipers two in that period. Villa has never lost a game in Masaka (P22 W8 D4). They have drawn only one of the 11 home games they have played this season. The draw was against Maroons. For Vipers, they go into this fixture having lost only one of their last nine league away games (W4 D4). The reverse fixture last season ended 1-0 in favour of the home side. When the two sides meet at the start of this season, Tom Matsiko’s free-kick was the difference between the two sides at Kitende as Vipers won 1-0. SC Villa has won only one home game against Vipers since 2010. During that period, they have lost three and drawn four of the other seven games art home to the venoms.